2 BEDROOMS APARTMENT FOR SALE AT OLYMPIC RESIDENCES LIMASSOL CYPRUS! 2 BEDROOMS APARTMENT FOR SALE AT OLYMPIC RESIDENCES LIMASSOL CYPRUS! 2 BEDROOMS APARTMENT FOR SALE AT OLYMPIC RESIDENCES LIMASSOL CYPRUS! 2 BEDROOMS APARTMENT FOR SALE AT OLYMPIC RESIDENCES LIMASSOL CYPRUS! 2 BEDROOMS APARTMENT FOR SALE AT OLYMPIC RESIDENCES LIMASSOL CYPRUS! 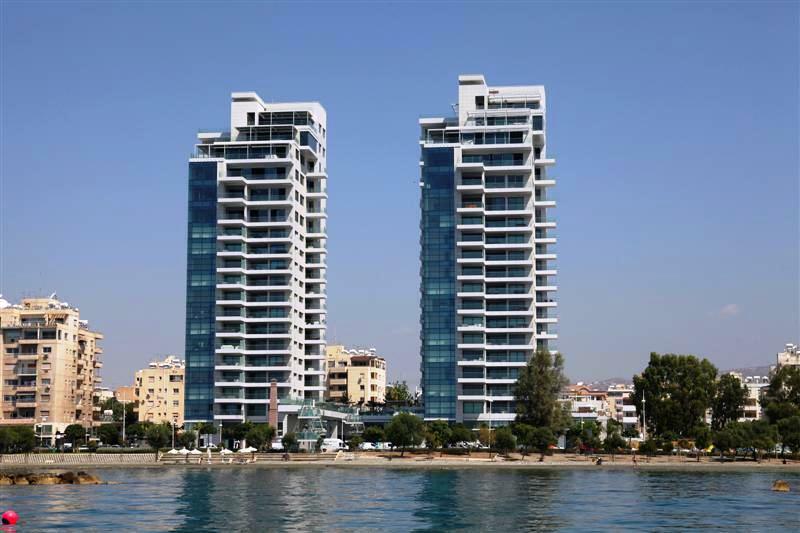 2 BEDROOMS APARTMENT FOR SALE AT OLYMPIC RESIDENCES LIMASSOL CYPRUS! 2 BEDROOMS APARTMENT FOR SALE AT OLYMPIC RESIDENCES LIMASSOL CYPRUS! 2 BEDROOMS APARTMENT FOR SALE AT OLYMPIC RESIDENCES LIMASSOL CYPRUS! 2 BEDROOMS APARTMENT FOR SALE AT OLYMPIC RESIDENCES LIMASSOL CYPRUS! 2 BEDROOMS APARTMENT FOR SALE AT OLYMPIC RESIDENCES LIMASSOL CYPRUS! 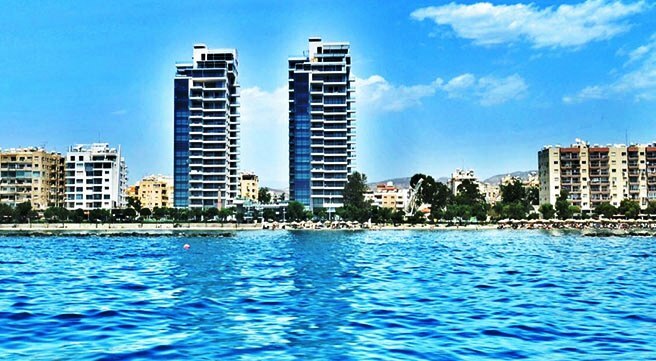 2 BEDROOMS APARTMENT FOR SALE AT OLYMPIC RESIDENCES LIMASSOL CYPRUS! 2 BEDROOMS APARTMENT FOR SALE AT OLYMPIC RESIDENCES LIMASSOL CYPRUS! 2 BEDROOMS APARTMENT FOR SALE AT OLYMPIC RESIDENCES LIMASSOL CYPRUS! 2 BEDROOMS APARTMENT FOR SALE AT OLYMPIC RESIDENCES LIMASSOL CYPRUS! 2 BEDROOMS APARTMENT FOR SALE AT OLYMPIC RESIDENCES LIMASSOL CYPRUS! 2 BEDROOMS APARTMENT FOR SALE AT OLYMPIC RESIDENCES LIMASSOL CYPRUS! 2 BEDROOMS APARTMENT FOR SALE AT OLYMPIC RESIDENCES LIMASSOL CYPRUS! 2 BEDROOMS APARTMENT FOR SALE AT OLYMPIC RESIDENCES LIMASSOL CYPRUS! 2 BEDROOMS APARTMENT FOR SALE AT OLYMPIC RESIDENCES LIMASSOL CYPRUS! 2 BEDROOMS APARTMENT FOR SALE AT OLYMPIC RESIDENCES LIMASSOL CYPRUS! 2 BEDROOMS APARTMENT FOR SALE AT OLYMPIC RESIDENCES LIMASSOL CYPRUS! A truly great opportunity to own this spacious 2 bedroom apartment on the 4th Floor of the most luxurious residential seafront condominium in Limassol – at a price that will surprise you! No doubt this is currently the best priced apartment in Olympic Residences! Olympic Residences is where the word luxury and stylish lifestyle comes true! All in all you will enjoy a lifestyle of convenience luxury and finesse! Only across the road from the beach and all amenities and with all conveniences literally on your doorstep Olympic Residences is located in an ideal location. Adjacent to the condo is a café and a range of exclusively selected boutiques. The private underground parking has direct access to elevators while there is also access from the tower’s interior to a pedestrian bridge leading safely straight to the beach. All in all this is one apartment that will offer you quality and stylish accommodation with all the facilities and services offered by 5 star hotels and with the beach right at your doorstep! 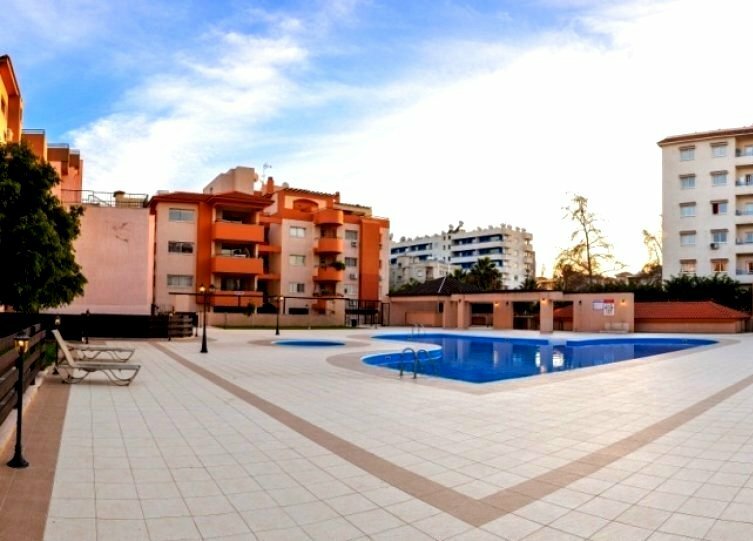 The owner wishes to make a quick sale and at the greatly reduced price this superb apartment is a great offer! 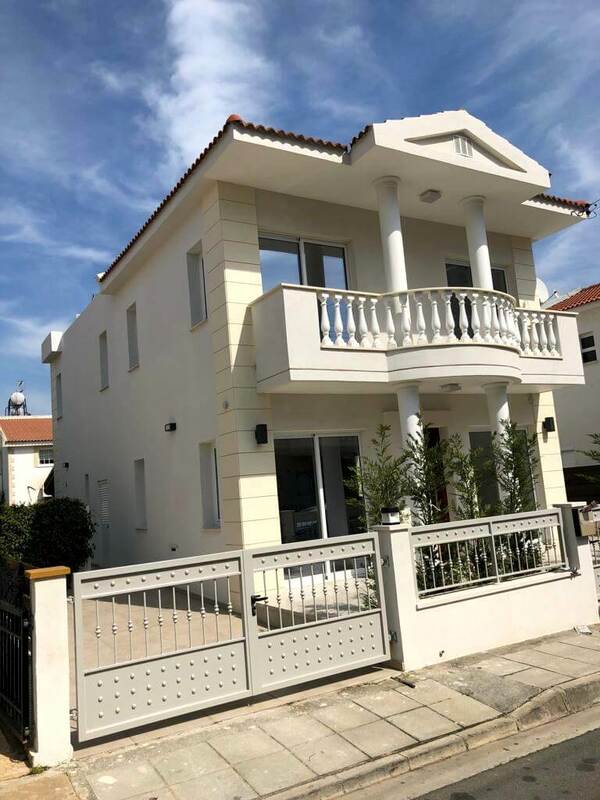 For overseas clients coming to Limassol, we can arrange collection from the airport any day and at anytime and arrange viewing for this apartment or any other residential or investment properties of interest.